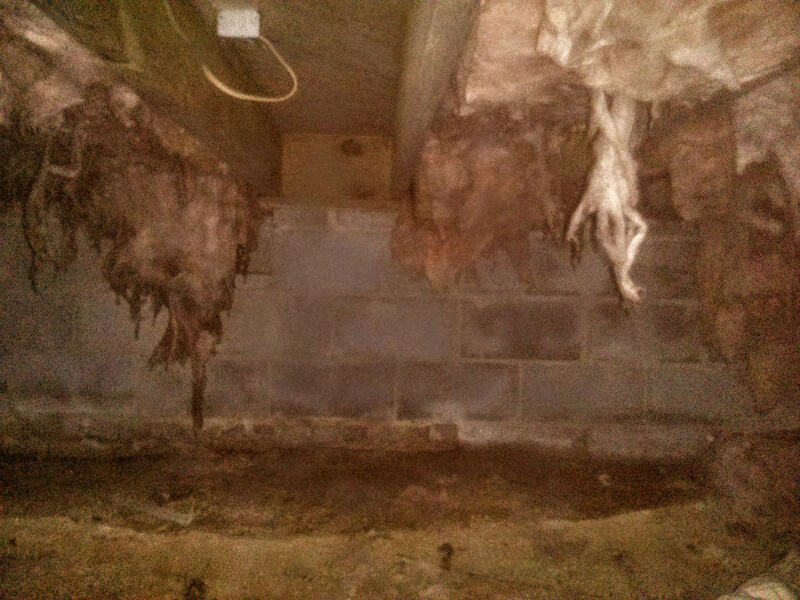 The absence of insulation in unfinished spaces such as an attic or this crawlspace at conditioned surfaces can result in condensation of warm, humid air when in contact with the cool surfaces of the floor – causing decay and unsanitary conditions due to fungal growth. Heating or cooling a home can also become less efficient with missing insulation. Why is the insulation missing? Is there evidence of moisture leaking from the home that would have added weight to the insulation, causing it to fall? If so, the leak must be repaired before replacing the insulation. No evidence of leaks were found here.